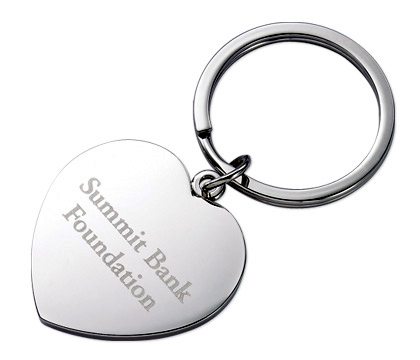 This simple yet beautifully finished silver heart keychain makes a great gift for that special someone in your life. 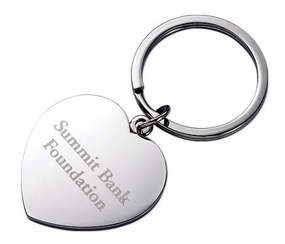 With a lovely polished non-tarnish silver finish you can both sides of this heart keychain with names, dates or a message. DIMENSIONS: Heart: 1.5" x 1.75"